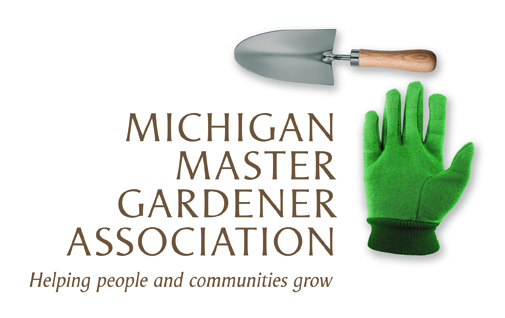 Citizen Pruner Training / Ann Arbor — Michigan Master Gardener Association, Inc.
Classroom session: Wednesday, January 23, 6:30 to 8:30 p.m. Looking for a new and unique way to volunteer in the community? Consider becoming a Citizen Pruner! Citizen Pruners volunteer at tree pruning workdays that happen on select weekends between January and March. We’ll teach you everything you need to know. Please note that both sessions and a commitment to volunteering with the program is required. Please register by January 21, by emailing tstephens@a2gov.org or calling 734.794.6627.